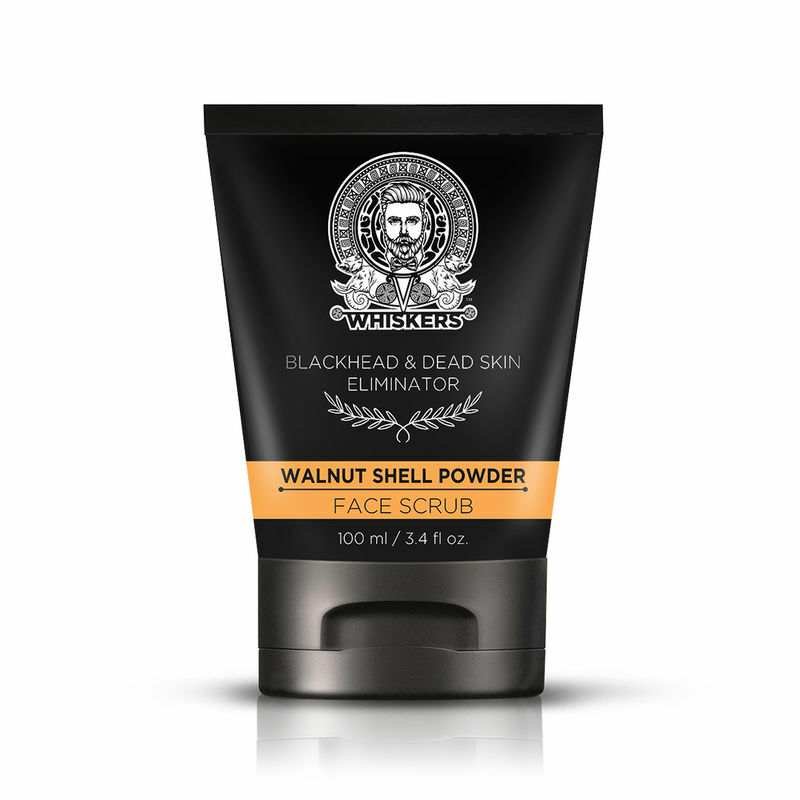 Walnut Shell Powder Face Scrub from Whiskers has the benefits of omega fatty acids and potassium that strengthen the hair follicles around the face. It exfoliates and helps to get rid of blackheads and dead skin cells, giving a healthier shine, lighter complexion and rejuvenation to your face. 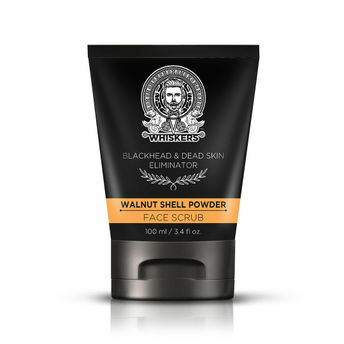 It is a wonder product for men who invest in absolute cleansing of skin by scrubbing off the unwanted and are ready to face the world any time. Explore the entire range of Scrubs & Exfoliators available on Nykaa. Shop more Whiskers products here.You can browse through the complete world of Whiskers Scrubs & Exfoliators .